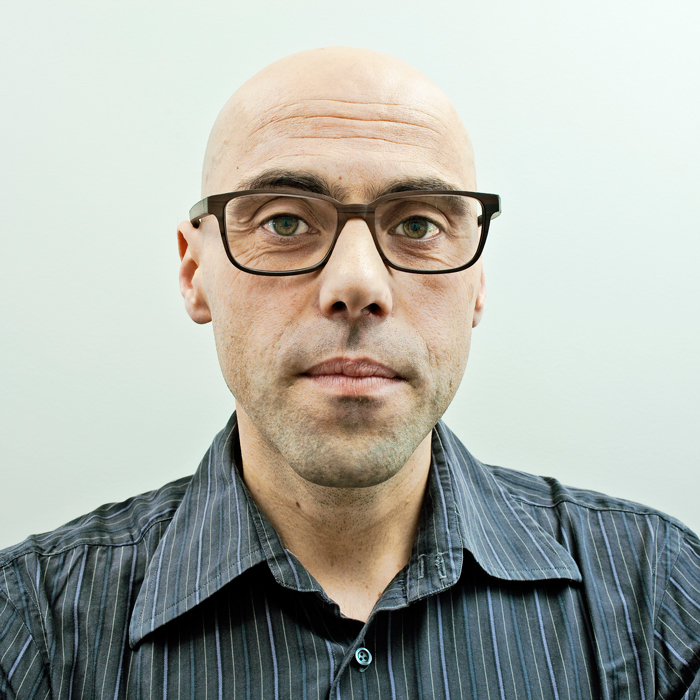 Dr. Rodrigue Rossignol is Research Director at INSERM Unit 1211 – Laboratory of Rare Diseases, Metabolism and Genetics (MRGM) – in Bordeaux (University of Bordeaux). His domain of expertise is cellular bioenergetics in human physiology and pathology. Dr. Rossignol performed his Ph.D training on the tissue specificity of Mitochondrial Diseases and his postdoc in the laboratory of Roderick Capaldi at the Institute of Molecular Biology (University of Oregon) on the metabolic flexibility of human cancer cells. Dr. Rossignol published 90 articles in the field of integrative bioenergetics and therapy, and co-chaired the International Society of Mitochondrial Physiology. He is founding editor of the “organelle in focus” section of the International Journal of Biochemistry and Cell Biology. He is also editorial board member for scientific journals of biochemistry as IJBCB or Mitochondrion. Dr. Rossignol runs a collaborative research exchange program with the University of Rio in Brazil and was recently appointed visiting professor at the University of Bari (Italy). Dr. Rodrigue ROSSIGNOL is CEO of the contract research organization CELLOMET (www.cellomet.com) and serves as KOL on metabolic projects for the pharmaceutical industry. Dr. Rossignol current research is focused on the plasticity of energy metabolism in rare diseases and cancer.